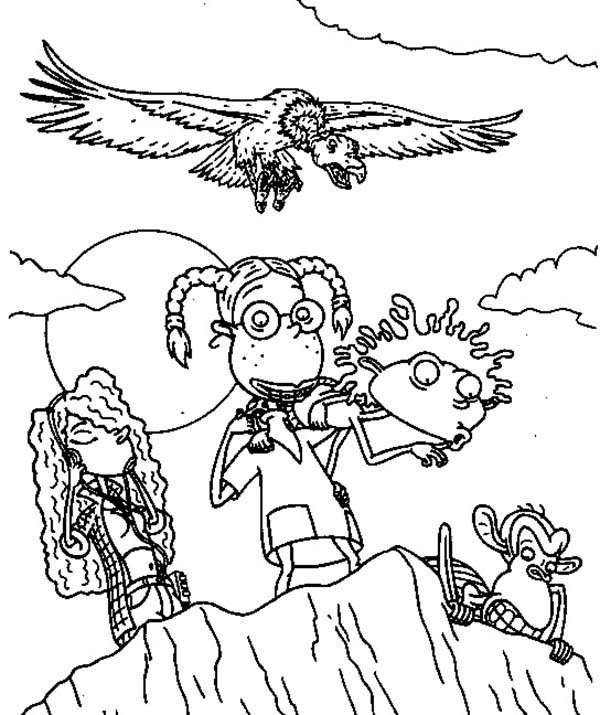 Hello people , our newly posted coloringsheet that your kids canhave some fun with is The Thornberrys At The End Of The Cliff Coloring Page, published on Thornberryscategory. 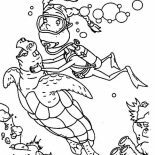 This particullar coloring sheet height & width is about 600 pixel x 715 pixel with approximate file size for around 113.14 Kilobytes. 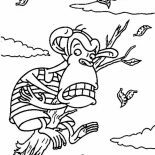 For even more sheet similar to the one given above your kids can check out the following Related Images segment on the bottom of the post or alternatively browsing by category. 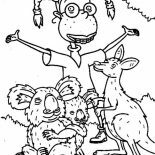 You might find many other enjoyable coloring picture to work with. Have some fun!